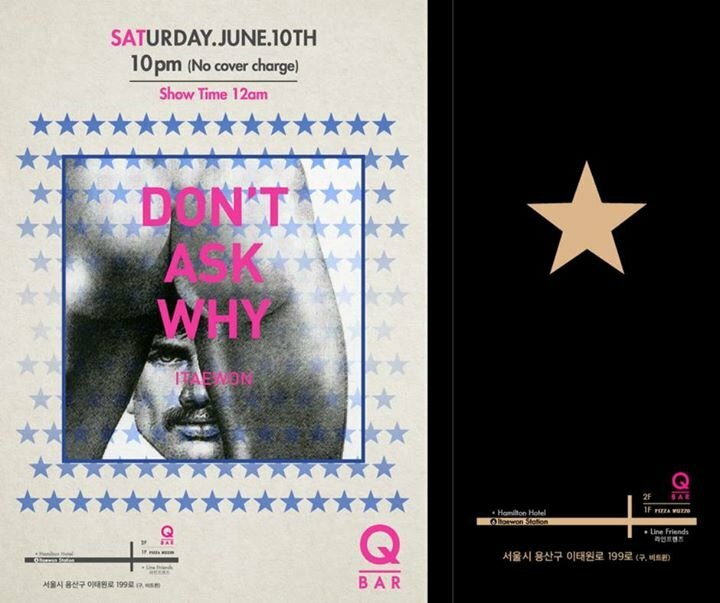 Q BAR ITAEWON, Seoul's newest, premier LGBT venue Grand Opening Event, this Saturday From 10pm. Join us in celebrating this beautiful new venue, located in the heart of Itaewon, just above pizza muzzo. Dress code SAILOR with drink specials, shows and more. Message our facebook pages for additional information, reservations or general inquiries.